The boot for the race is especially small and only takes up to size 10.5 feet, if you’re wearing wrestling shoes. 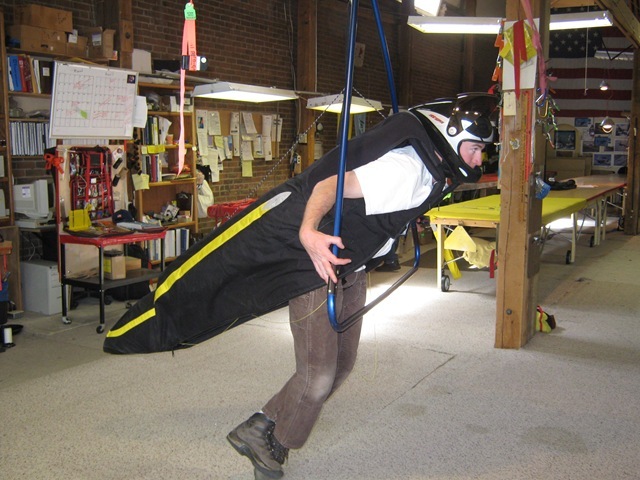 Since I’m flying this harness with the 100 lb Atos, and landing on uneven ground more often than not, I had them put the fatter boot in my harness to accomodate my 10.5 feet with big hiking boots. So my Matrix Race has the bigger boot that comes standard in the Matrix and Matrix XC. 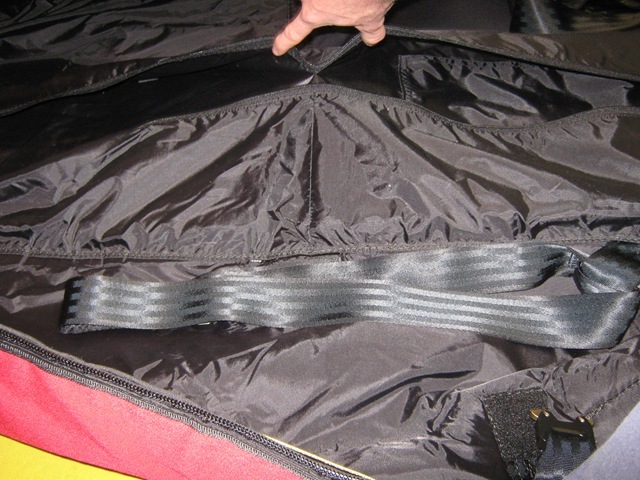 Truck tow loops at the top of this picture and aerotow loops at the bottom with a zippered pocket for each. 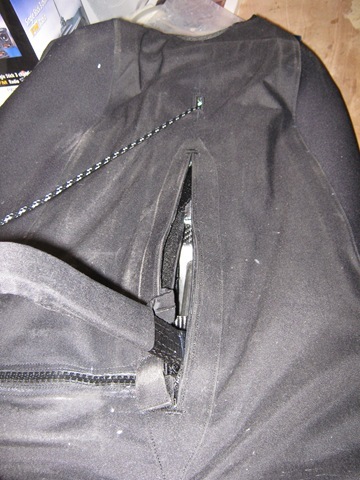 Getting 2 zippered pockets was extra $$ but I can put a goo or powerbar in the one that isn’t carrying my tow bridle. These solid buckles are confidence inspiring! One on the outside up near my chest, one on the inside that fits like a belt, and something new that we chose to use is the buckles for each leg loop. The buckle at the bottom of the above picture is one leg loop. 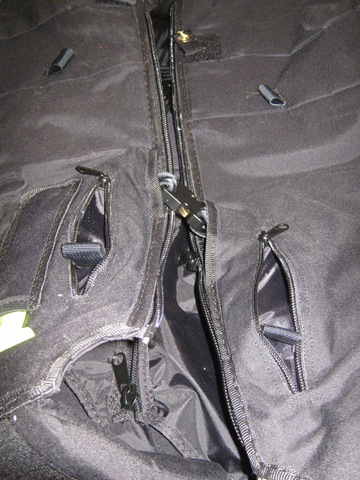 Above are the in-flight accessible pockets with bungee cord. Very easy to use when hanging. Nevermind those parachute cords dangling. Can’t wait to go on glide! 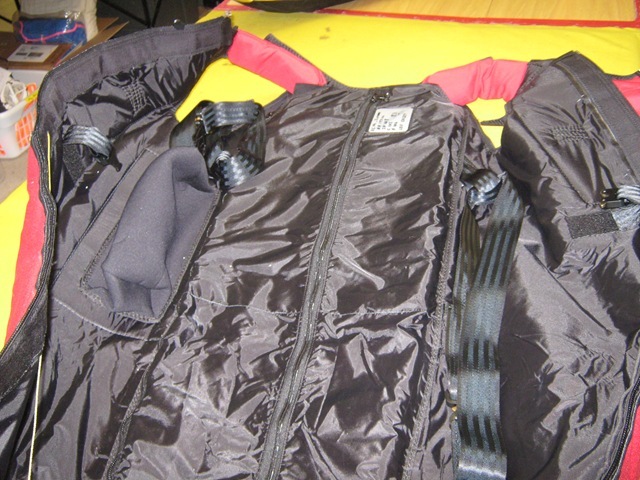 One striking thing about this harness as compared to my MR Tenax is that the Matrix Race seems bomb proof. The buckles, webbing, carbon fiber backplate, slider rod, and general beefyness of everything important make this thing seem like an armored tank. 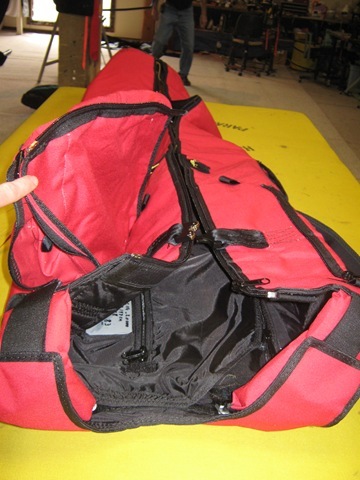 The stuffing from about thigh down to ankle can be removed and I’m pretty sure I’m going to use one side for my Sport2 glider bag… It’s that big of a storage area. 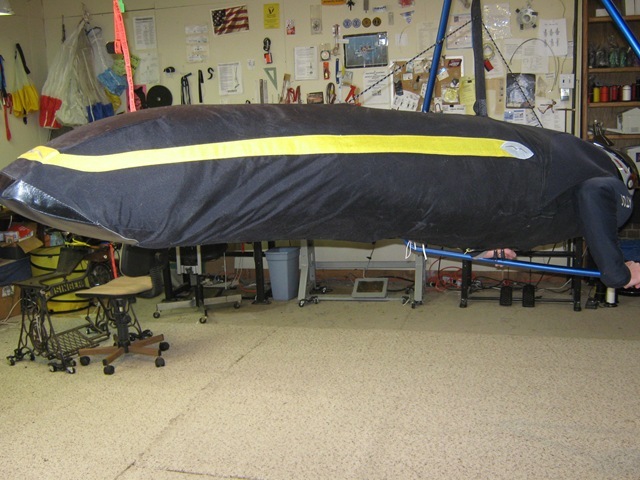 The other side stuffing will be removed to make room for my oxygen tank for mountain flying. Rocking up and flaring a single strap harness: Piece of cake with a little practice. 1. 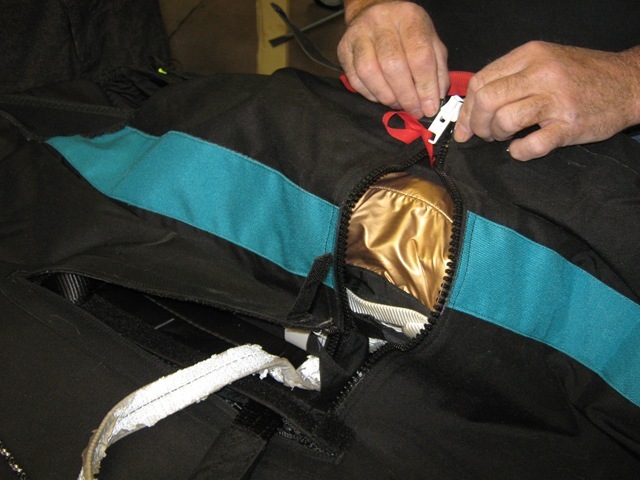 Unzip but keep feet in for step 2. 2. 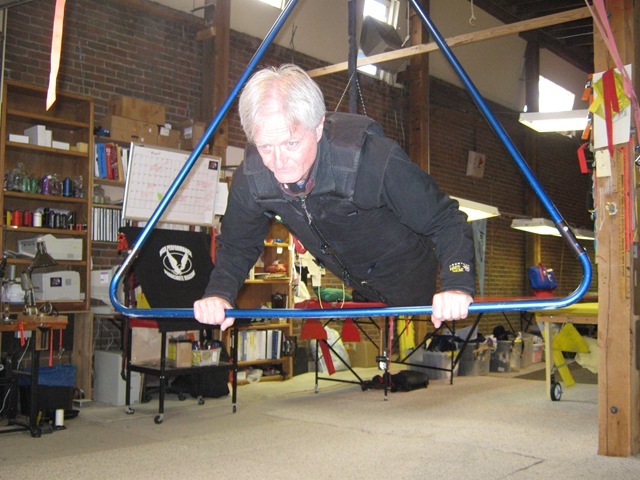 Do a huge push up on the bar and try to stand upright while in the harness. This gets your slider in the right place and the angle of dangle system working with you instead of against you. 3. 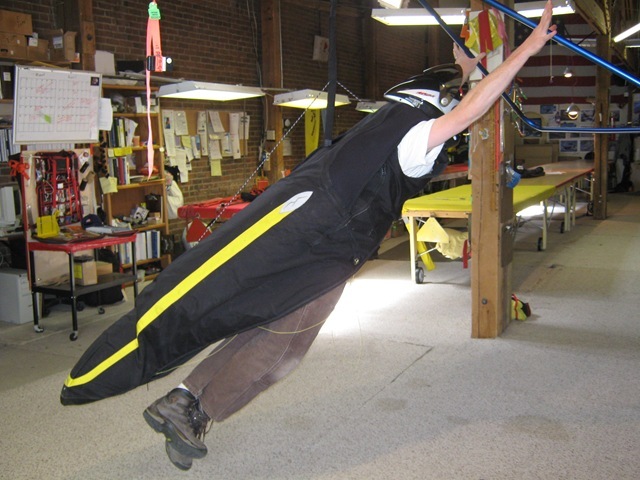 Then drop your landing gears (legs) and fly the glider. Think about keeping your eyes up as you near Terra Firma. 4. 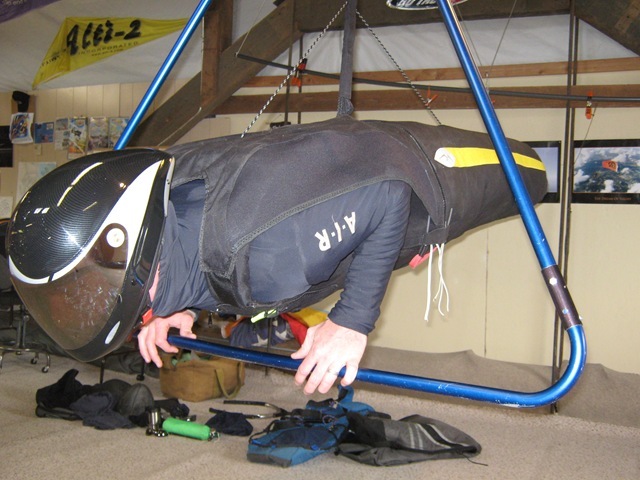 As you round out, bleeding off speed with eyes up, when it’s time to flare, do it, but lift your legs up backwards away from the ground… very counter intuitive as you want your legs under you,but the flare authority gained is amazing! Try it on your old harness and you’ll see. Super clean looking! 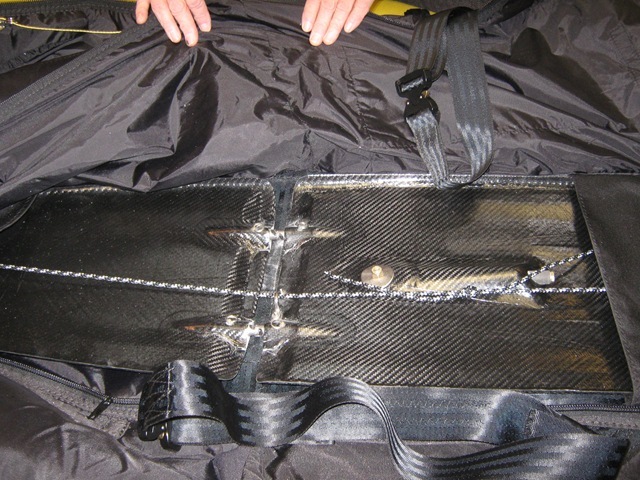 The Matrix has the same looking carbon fiber backplate as my Matrix Race pictured above. 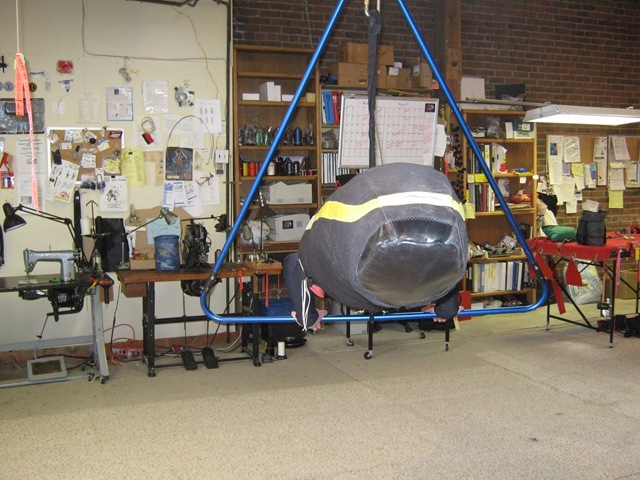 Putting a 440 parachute in. 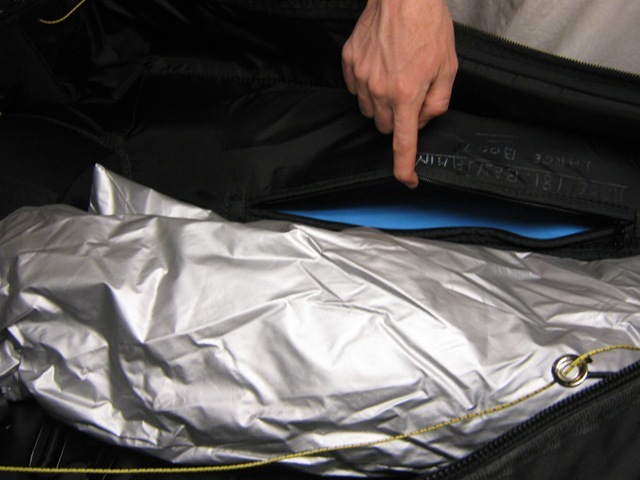 I believe they had the parachute pocket made bigger… need to ask about that to make sure. 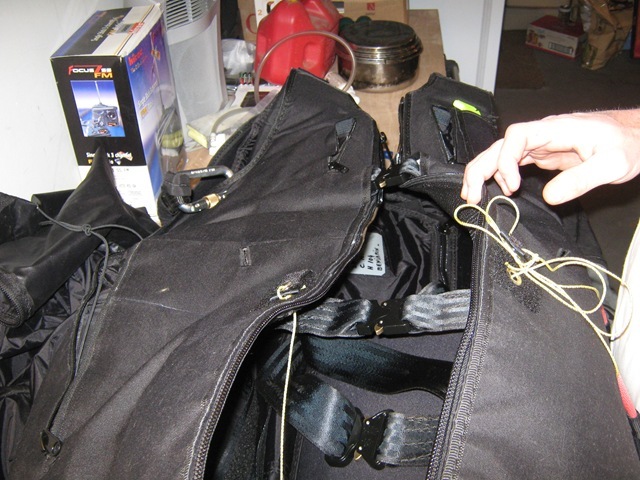 The first pull locked in there and from what I gathered, it’s all about how the parachute bag handle is set up. Certain variations cause the bag to rotate and get stuck under the lip in the bottom of the above picture. This one has a front mounted AND side mounted chute container so he has the option of 2 chutes. 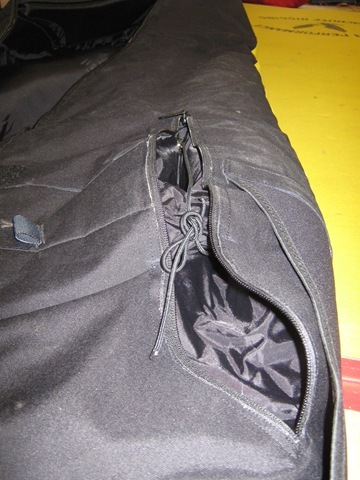 Good picture of the leg loops with buckles…. They’re mounted so high it seems odd but everything works great. Both the Matrix and the Matrix XC had these removable pieces at the end of the boot. Pretty cool since we all know that poor thing gets dragged around more than our significant others. 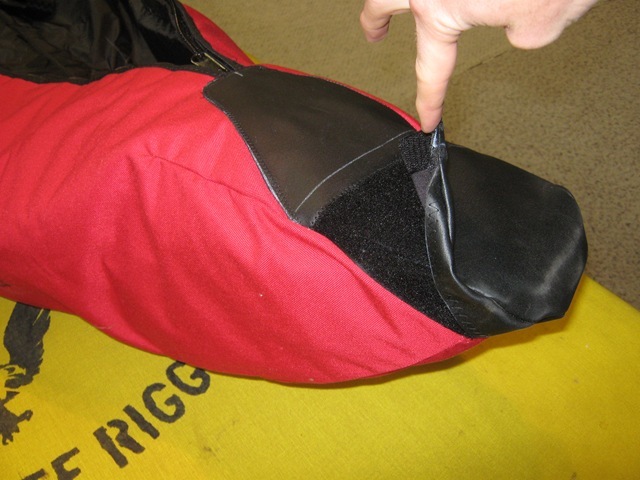 On the left above you can see where the side mounted chute would be. 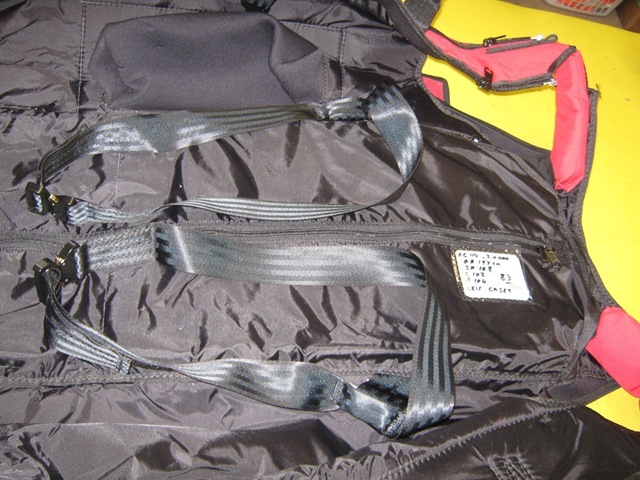 All three harnesses had the main storage pockets divided in half. Also, the top half has a camelbak pouch on my Matrix Race and I’m pretty sure the Matrix and Matrix XC had that too. We might have more pictures once the Matrix XC owner hooks up with Mark to get fitted into it. The harness main length is different than my Tenax was so next it’s time to replace the Sport2 and Atos hang loops. Bummer but now I can fine tune their lengths just right. Thursday and Friday could be great flying here at Lookout! Can’t wait to test it out! 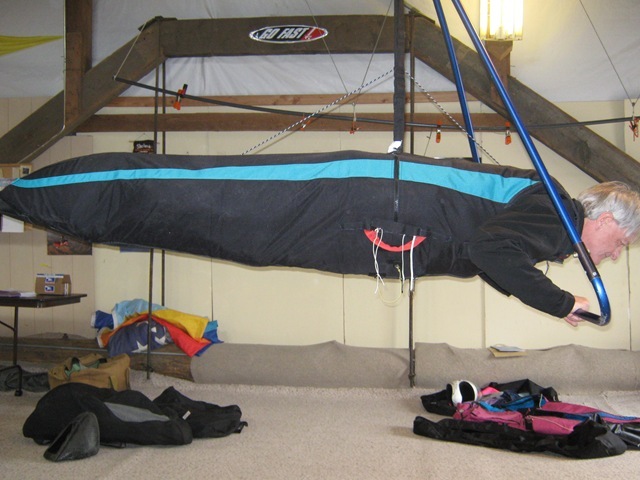 I also inherited a cocoon harness by serendipity and generous guys like Tom Hubble and Mark Windshiemer! 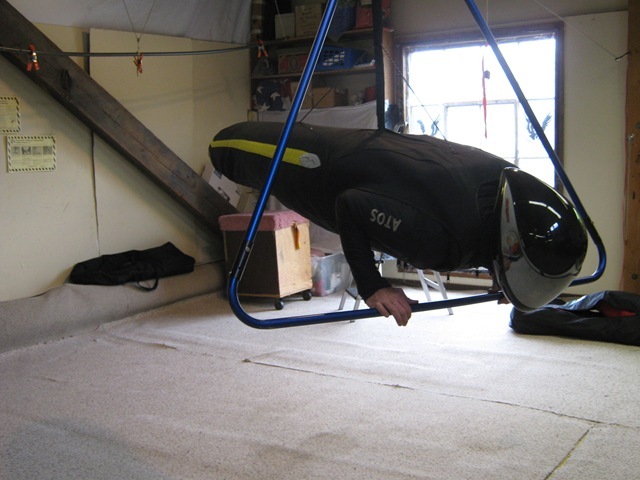 I’m just as excited to try that cocoon out as I am my Matrix Race! A very good day for not having had any airtime. possibilities are almost limitless. These pre-computed numbers, hold on in a very giant information bank for millions or URLs on the net.